I registered for the Darkness into Light walk last Monday, along with Jen. We have both taken part in the walk for the last two years and we will continue to do it as long as we can. 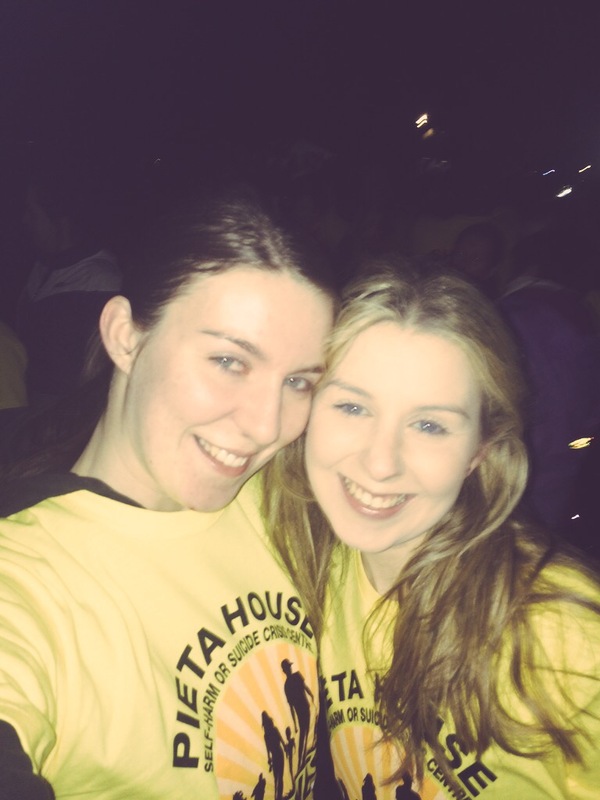 It is a hugely special event and raises money and awareness for the most amazing charity organisation; Pieta House. 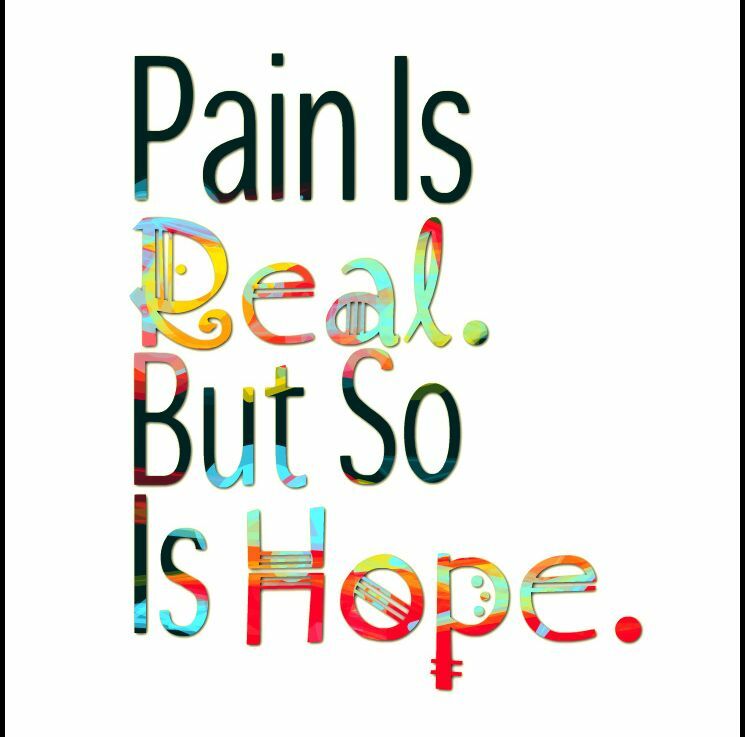 Pieta House takes care of people; it provides a free, therapeutic approach to people who are in suicidal distress and those who engage in self-harm. They have locations across the country and you can check here for your nearest venue. They work with the person, their doctor and their family to improve their well-being. The first year Jenny and I took part, we did so because, although we had never lost anyone to suicide, we had close family members who had struggled with depression and addiction. We also wanted to show solidarity to those who had lost people to suicide. That first year, we were surprised how emotional yet uplifting we found taking part. You know you are walking beside people who are all doing it for their own important, sometimes life-changing reasons. We knew that first year that we would do this walk again and again. 459 people died by suicide in Ireland in 2014. Because of the way some deaths are recorded, this number could be less than the real figure. The number of reported deaths by suicide in Ireland has been between 449 and 552 each year since 2004, more than one a day. The correct services are not yet fully provided by the state, and the remarkable charities and support groups working in the area are grossly under-resourced by the Government. The system has failed many and continues to do so. We saw only recently with the remarkable bravery of the O Broin family and their moving #AnyonesBrother campaign and vigil, how the system failed their son, brother and friend, Caoilte. We are not yet fully fixing the problems. A lot of work has been done in the area, by some amazing people Dr Harry Barry (Aware), Caroline McGuigan (Suicide or Survive) Bressie (A Lust for Life) and many, many more. We have super support groups and charities. Only 53% of respondents agree that people with a mental health difficulty are trustworthy. Approximately 1 in 4 do not believe that Irish people would be willing to accept someone with a mental health issue as a close friend. Only 21% believe that Irish employers would be comfortable employing someone with a mental health problem. 9% claim that they would not want to live next door to someone who previously had a mental health problem with 16% uncertain. Similarly, 5% hold the view that people with a previous history of a mental health issue should be excluded from taking public office with 13% uncertain. 13% (1 in 8) report they would not marry someone who previously experienced a mental health problem even though he/she seems fully recovered (with a further 22% uncertain). 67% agree that Irish people view being treated for a mental health difficulty as a sign of personal failure. We are all responsible for doing what we can. We all have to look after our own mental health, we have to accept that we all have mental health and it must be taken care of. We can all suffer worry, anxiety, feeling down, sad or depressed and we all must be aware that everyone is different and everyone feels things differently and at different levels. Sometimes, they struggle to cope and some get ill. It is okay to not be okay. 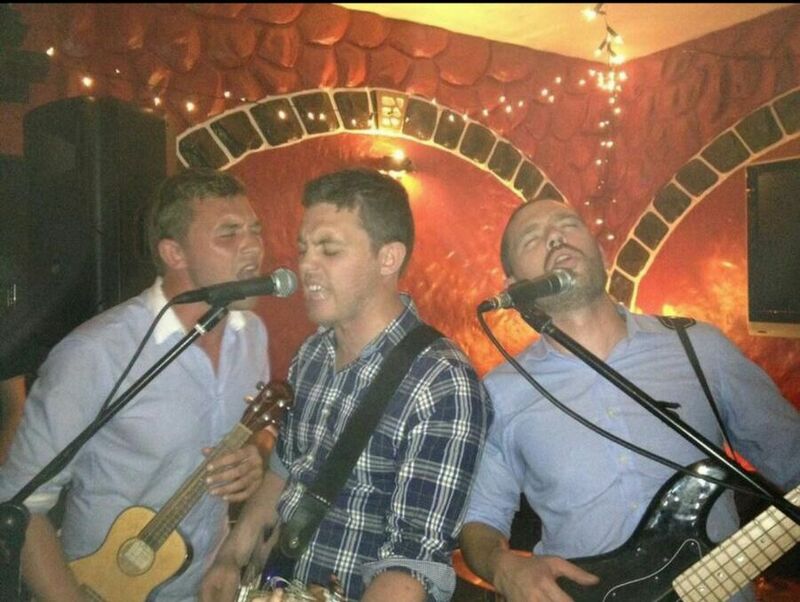 Last June, our cousin Niall took his own life. Niall was one of the kindest, funniest, most fun and most talented people you could know. He was a teacher and a lifeguard, both caring, essential professions. He was also a wonderful musician and entertainer, and he was exceptionally talented at all of these things. He was a son, a brother, a boyfriend, a friend, a cousin and was amazing at each of those things, recently he should have become an uncle for the first time…he would have been the best at that too. People often think you over-inflate somebody’s positive attributes when they die, particularly if they die young. I can assure you, if anything I am underestimating Niall and his outstanding traits. But Niall was ill, he didn’t see in himself what others saw in him, he didn’t see how he shone in a crowd, wasn’t aware of his immense talent, didn’t realise how much he helped others who were also dealing with the darkness. He fought his illness, he tried and he tried. He was sad every day and yet gave so much love and happiness. His wonderful family and girlfriend did everything they could and so did he, but he still isn’t here. The understanding and awareness of his illness didn’t protect or save him and for this, he is not alone, he is not unique and he is not the last. However, the understanding and awareness that Niall’s loved ones had, made a difference. It mattered; it helped him. He knew he was understood by those closest to him. It didn’t change his story, but it mattered. You can still change someone else’s story, make them feel heard and understood too. It helped Niall. He would want us to fight on for people who feel the same as he did, to help bring people from darkness into light. 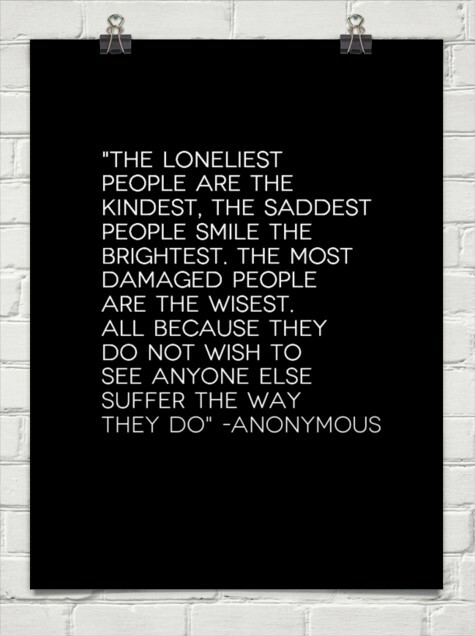 It is often the brightest and best that struggle the most. So Jenny and I will take part again this year on May 7th this time, sadly, with Niall on our mind and in our hearts. If you can take part in the Darkness into Light walk, please do; walk or run alongside those who have been affected and make a difference. Take a morning to show solidarity or, if you are suffering, to remember you’re not alone. 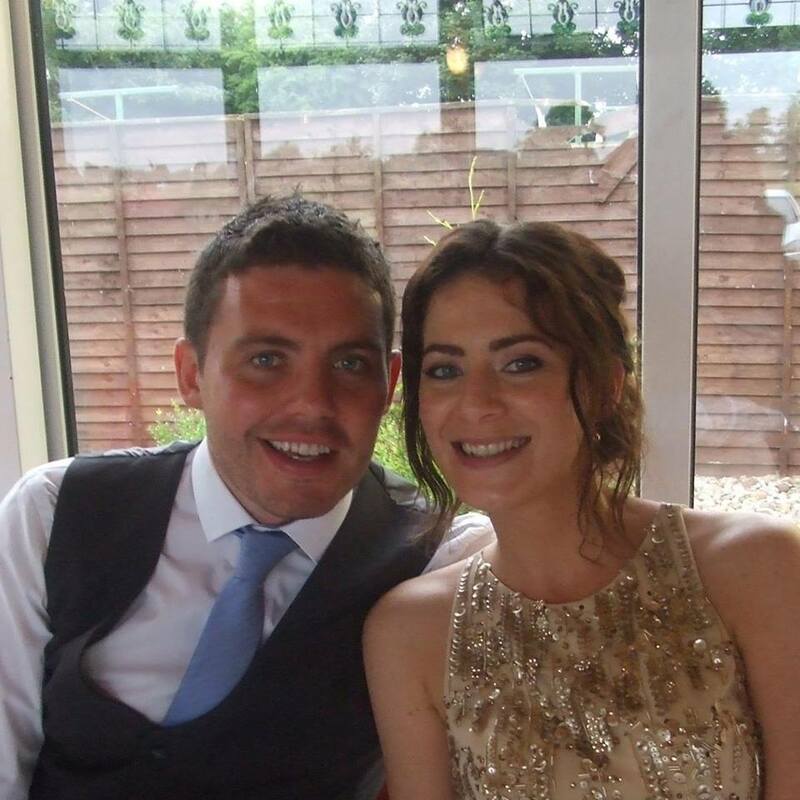 Help to raise money & awareness so Pieta House can continue to help people like Niall. Darkness into Light walks start at 4.15am, and cross the line just as dawn is breaking. The phenomenon that is Darkness into Light, an annual 5km walk/run, will celebrate its eighth year on Saturday, May 7th 2016, with over 100 venues across Ireland and beyond lined up. Register here. 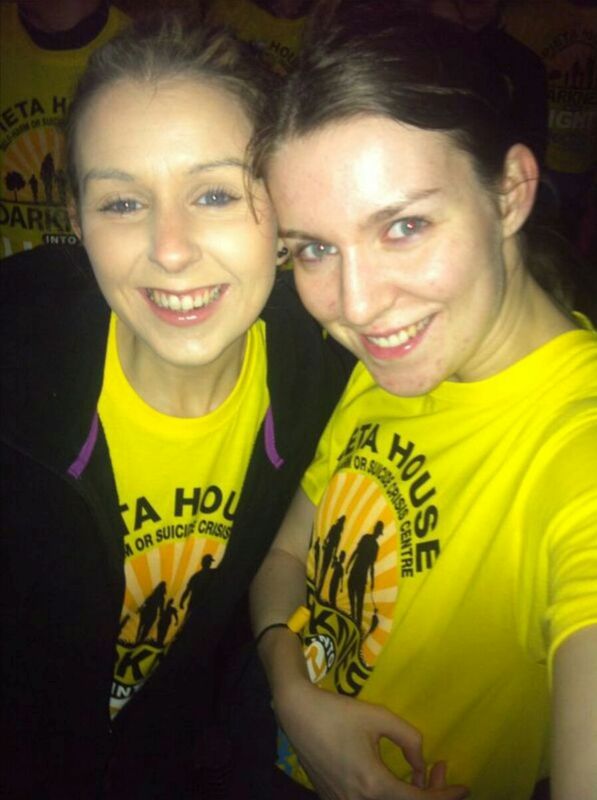 If you can’t take part in any of the Darkness into Light walks, do something else to raise money for Pieta House, set up your own event or join one of theirs or help by volunteering with them. Take care of your own mental health, take care of others, be aware. Don’t judge, don’t dismiss and if you don’t understand still listen and be there. Walk in My Shoes Helpline – for 18-25 year olds: (01) 249 3555, email: tohelp@walkinmyshoes.ie or text WIMS to 51444 for a call back.